strengthened strategic partnership and cooperation. 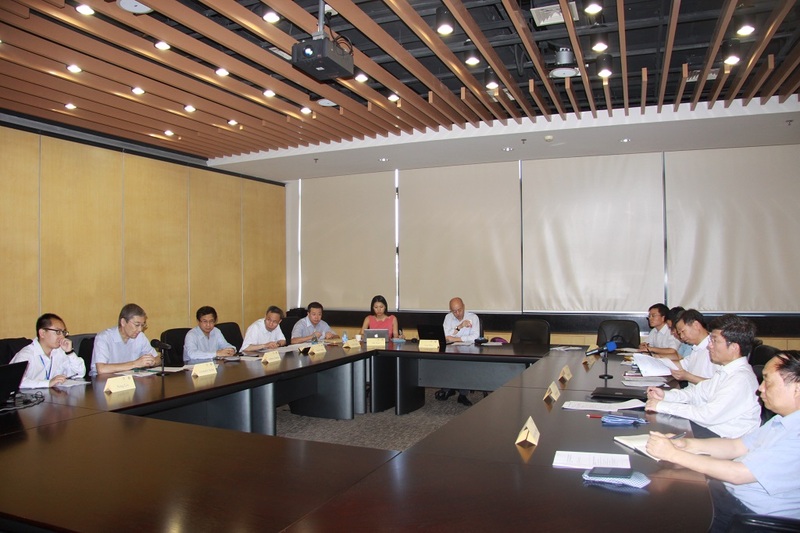 Representatives from the Chinese National Institute of Public Administration, SNAI, and Asian Development Bank as well as CAREC Institute management and staff joined the workshop, which was divided into two sessions. During the first session, participants emphasized the significance of this new phase of CAREC Institute development for enhancing understanding and cooperation among all CAREC countries. 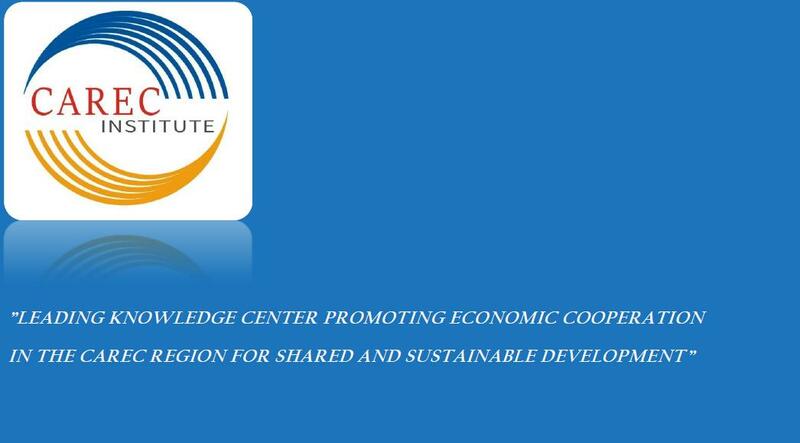 The second session highlighted the strategic importance of partnership and potential areas of cooperation for the CAREC Institute.